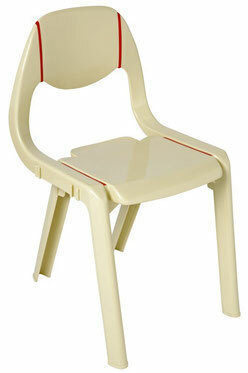 The model IODA is a stackable chair with a large seating area compare to other models. Extremely comfortable and robust, ideal to equip both private and public applications. 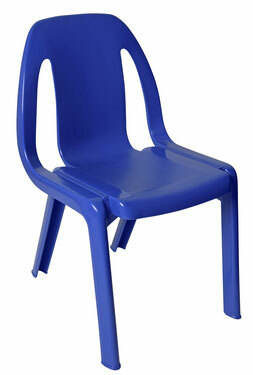 Stackable and interlocking chair. Comfortable and robust, this model is the choice for public applications. Used in many municipalities, cantines, schools, administrations.